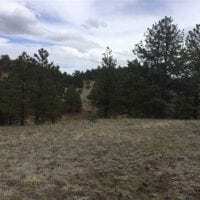 This pristine acreage is just minutes west of Hwy. 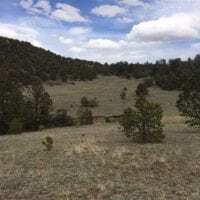 #9, but feels hidden away from the world. 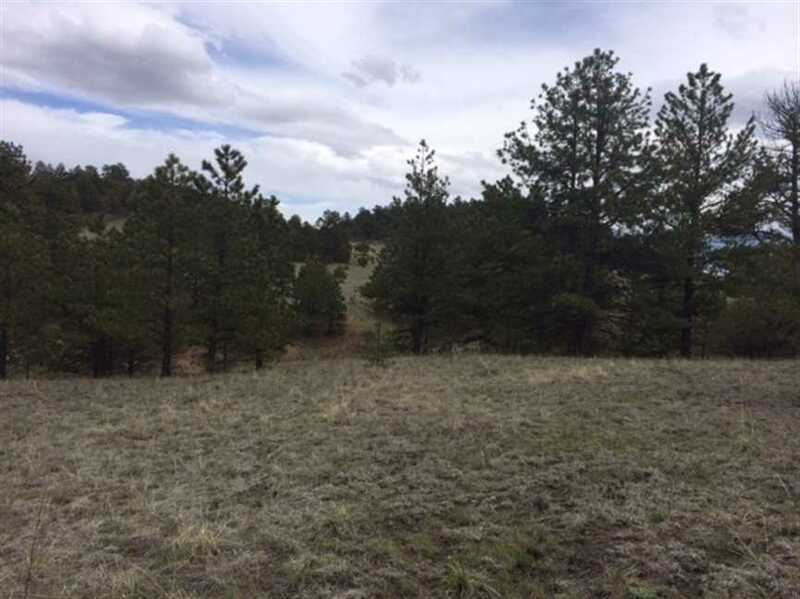 Wonderful mix of Ponderosa Pines and meadow with great building sites throughout. 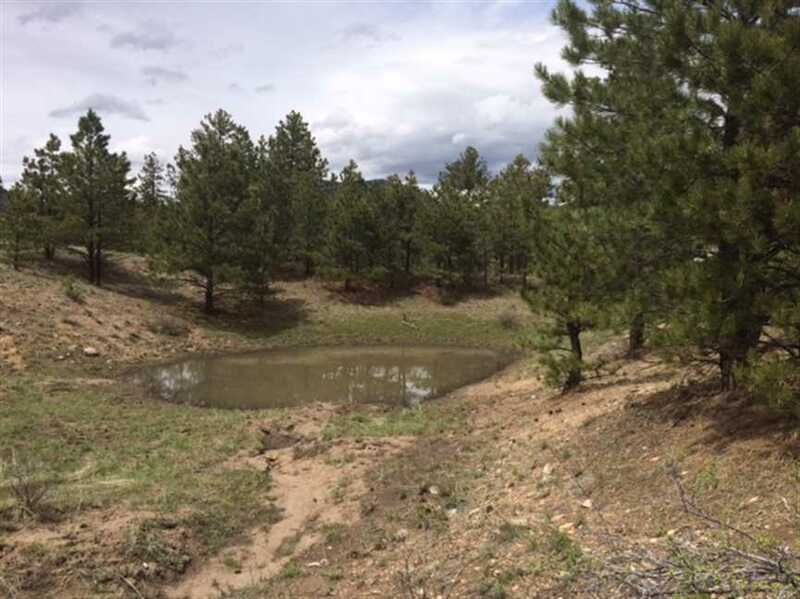 Gated access to ensure privacy. 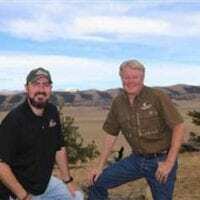 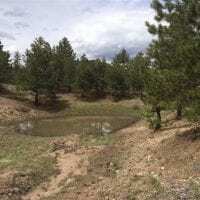 Wildlife that call this area home include elk, mule deer, bear and turkey. 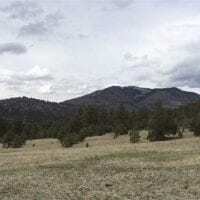 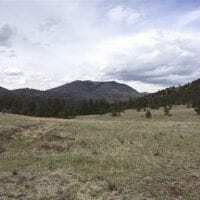 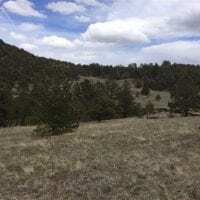 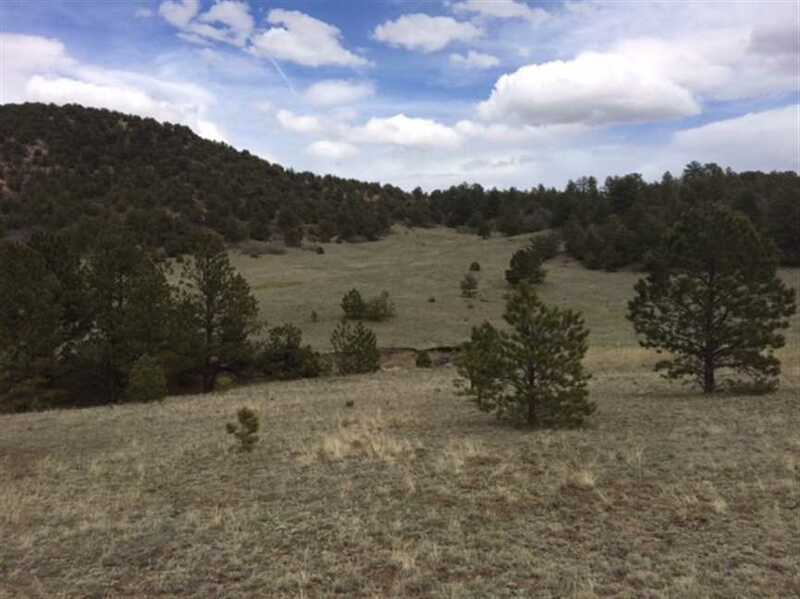 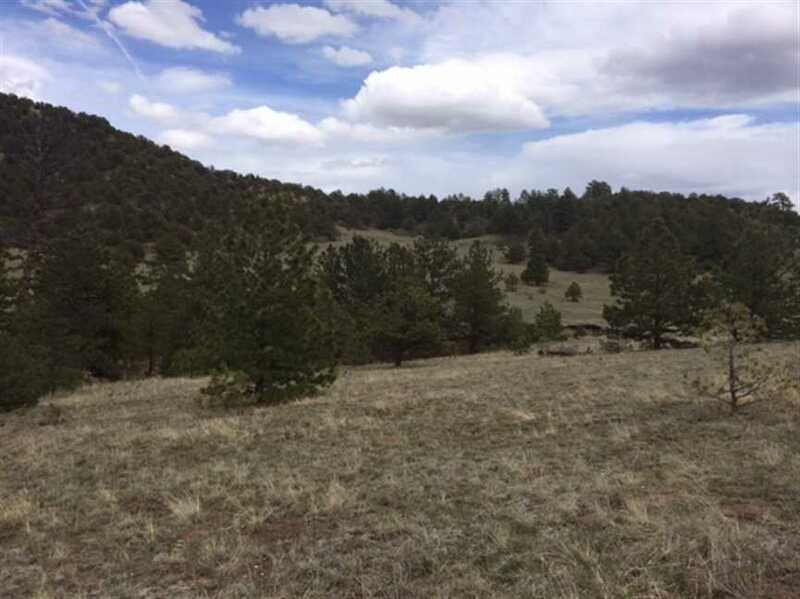 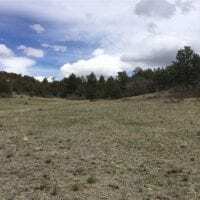 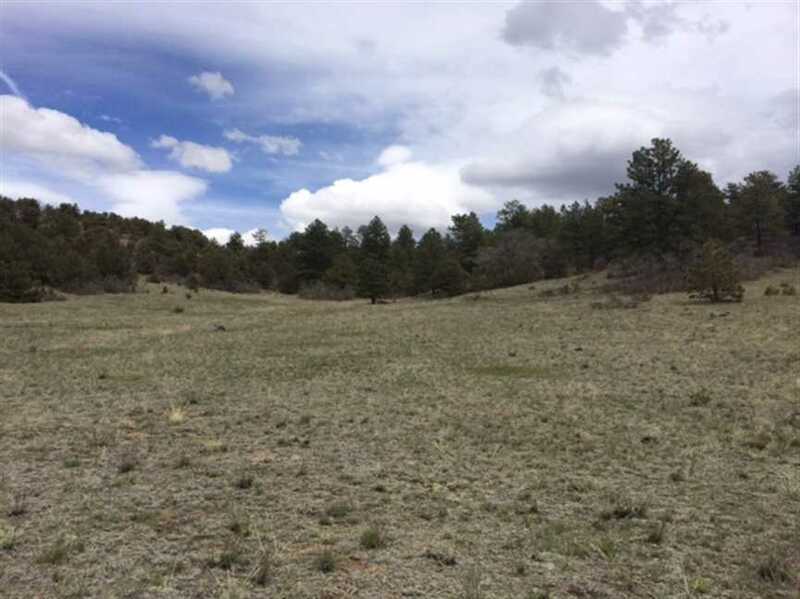 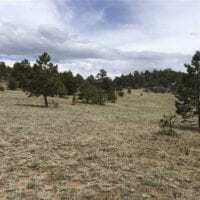 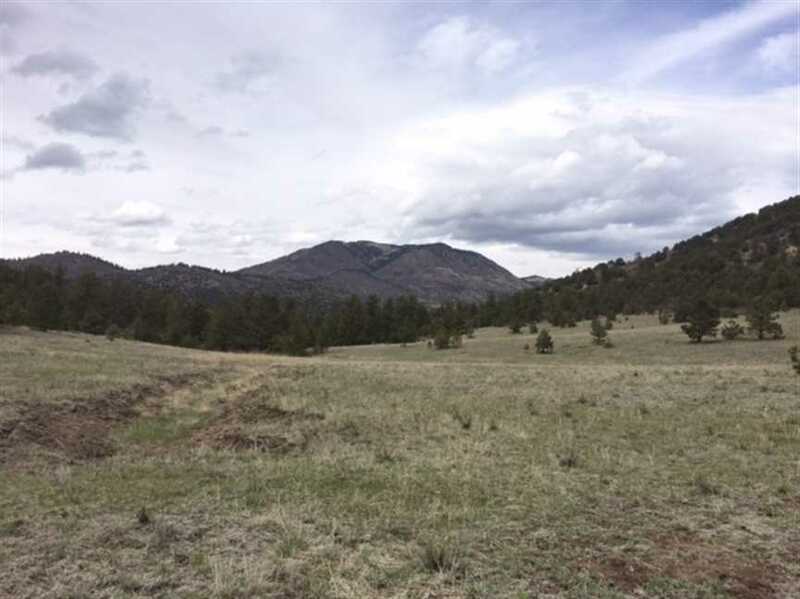 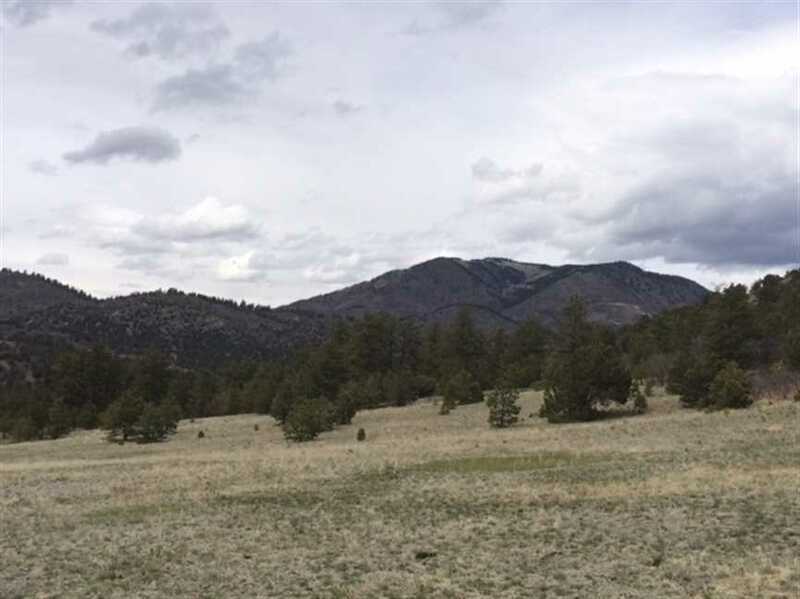 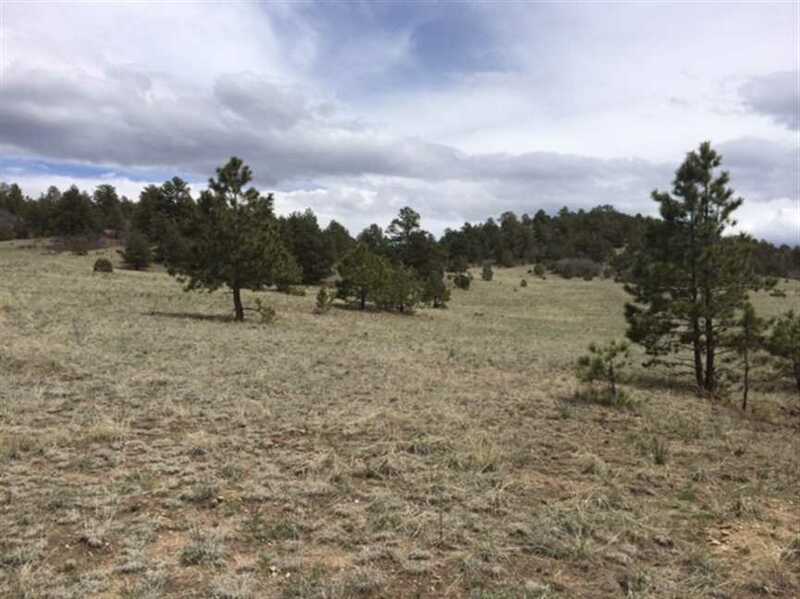 mixed use residential, recreational, 35 acre property, Guffey, CO 81212, Fremont County Colorado.